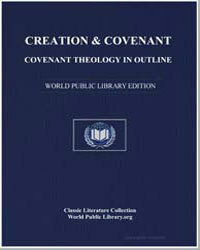 Excerpt: Covenant theology in outline. The Bible is a covenant book, and its two parts could be better described as the Old Covenant and the New Covenant. The intended contrast is between the covenant with Moses at Sinai and the covenant fulfilled in Jesus Christ 1500 years later, which the old covenant foreshadowed. 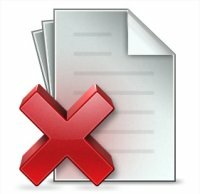 However, there are other covenant arrangements in the Bible to be considered as well.